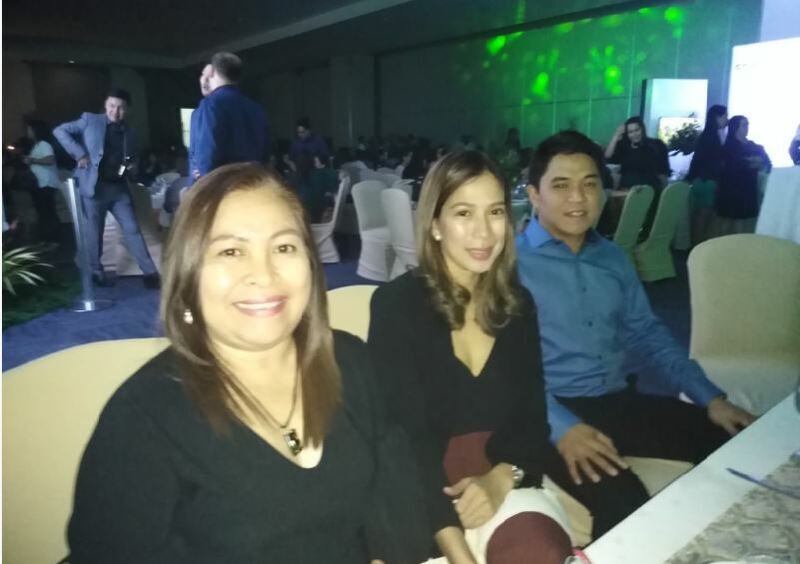 A golf course will transform into Davao City’s iconic district as a landed family has partnered with the leading developer in the Visayas-Mindanao region, Cebu Landmasters, Inc.
On March 30, 2019, Cebu Landmasters and the Villa-Abrille Clan launched the P33 billion Davao Global Township located in Barangay Matina Crossing in Talomo District. 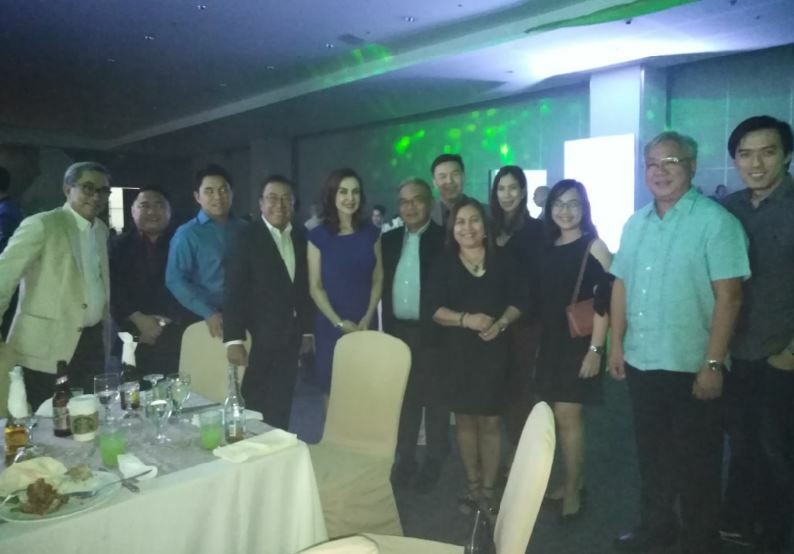 A grand launch at the SMX, SM Lanang Premiere was held, attended by the Huang and Villa Abrille Clan and real estate groups and personalities. 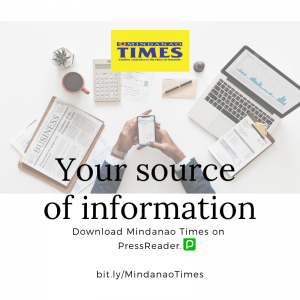 YHEST Realty and Development Corporation, a joint venture between regional developer Cebu Landmasters, Inc. and the Yuson, Huang and Tan families belonging to the Villa-Abrille clan of Davao, has started ground works on Phase 1 of the Davao Global Township (DGT). 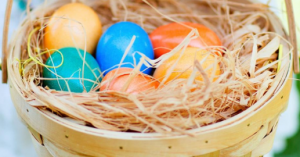 Edifices planned for this phase include a corporate center, two premier residential towers, a retail strip with a cineplex and outdoor retail spaces called the DGT Town Strip as well as a civic center to be named DGT Gallery. 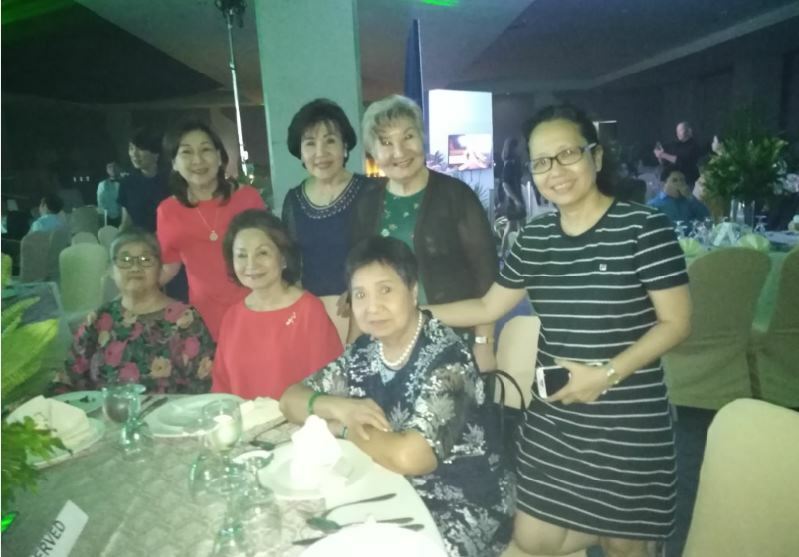 The Villa-Abrille family is one of the oldest clans in Davao that is into leasing of commercial offices and buildings such as Matina IT Park and Sutherland Global Services. 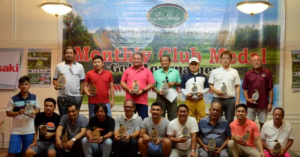 They launched Davao’s first residential subdivision in 1952 and put up the Davao City Golf Club, the oldest golf course in the city until it was closed in 2018 to make way for DGT. 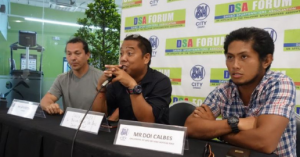 Living up to its name as a future business district inspired by the Cebu IT Park and the Bonifacio Global City, the project is expected to host business process outsourcing and other firms. 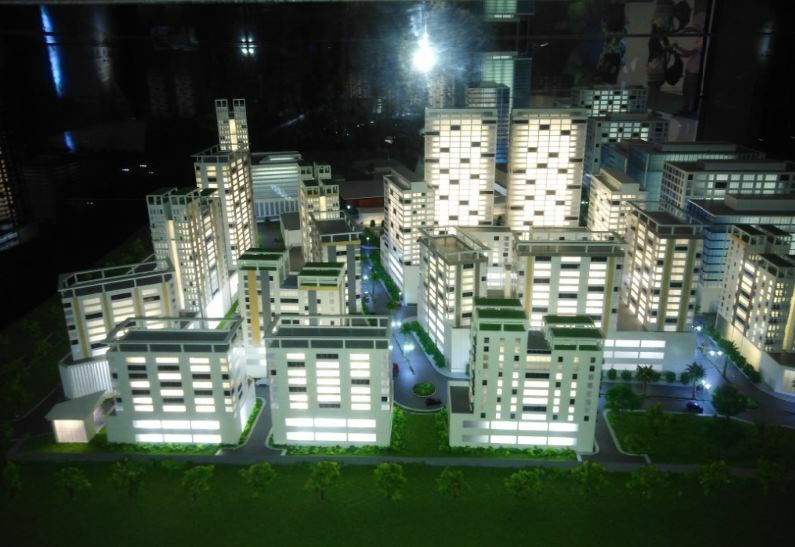 It is set to be completed in 2022. 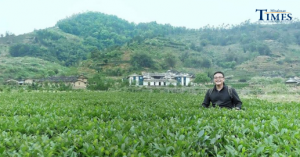 Joe Soberano, YHEST Chair and CEO, said: “The size of the DGT property, our first township development will allow us to have a diversity of uses to make a complete and truly sustainable community. 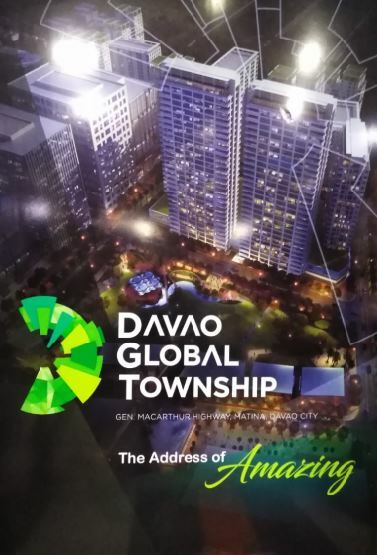 We envision DGT to be the central business district with a dynamic lifestyle that will provide economic and social value to Davao, one of the fastest growing economic regions in the country. 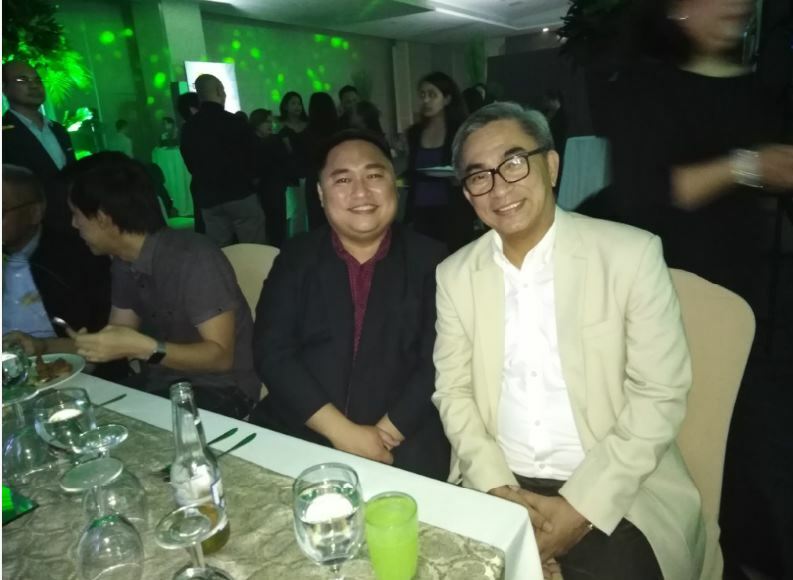 A press conference held at Park Inn by RBG preceded the Grand Launch of DGT attended by CEO Jose Soberano, COO Jose Franco Soberano, Frederick Yuson, Jason Huang, Architect Norman Garden and Susan Ang. 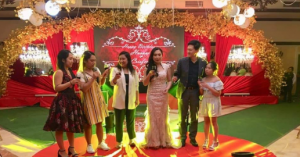 Celebrities Martin Nievera and Ogie Alcasid entertained the guests during the dinner hosted by CLI and the Villa-Abrille-Huang Clan. 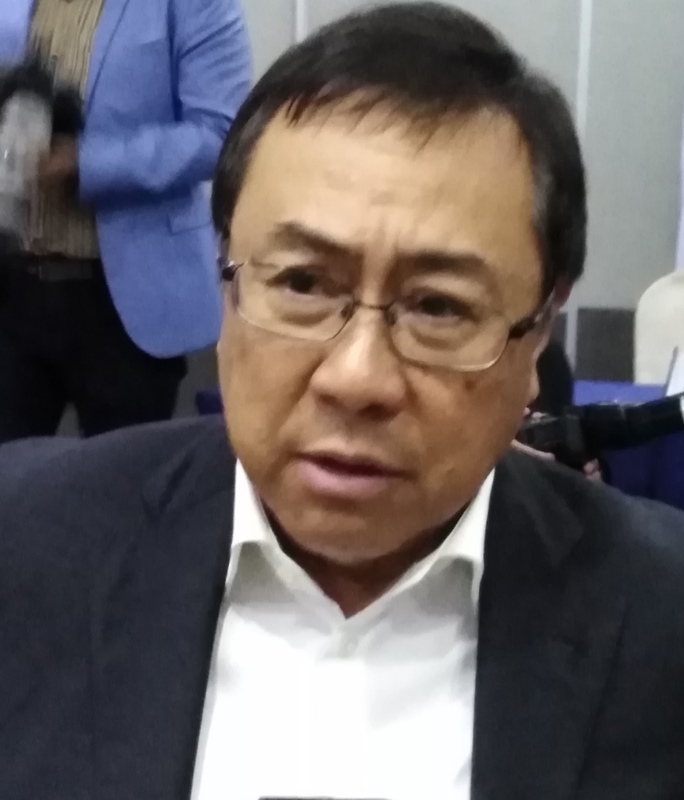 Cebu Landmasters, Inc. CEO Jose Soberano is interviewed after the press conference.